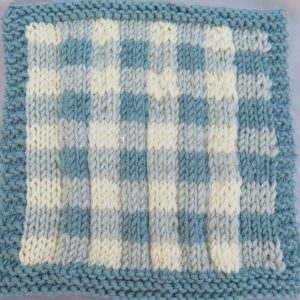 We’re supporting The Jo Cox Foundation by selling this beautiful gingham blanket square, designed by Debbie Bliss, for £2. All proceeds will be donated to The Jo Cox Foundation,which work with communities to promote compassion and Unity. The Jo Cox Foundation was launched in the memory of the murdered MP, Jo Cox. Their initiative, The Great Get Together, celebrates community and what unites us though neighbourhood events. These events might be as small as a picnic or as large as a street party! Calling all knitters! Beregre de France has created The Big Woolly Weekend which calls on knitters to get together and knit in public on the 10th & 11th of June for The Jo Cox Foundation. If you’re interested in getting involved in The Big Woolly Weekend see our blog post for all the details. 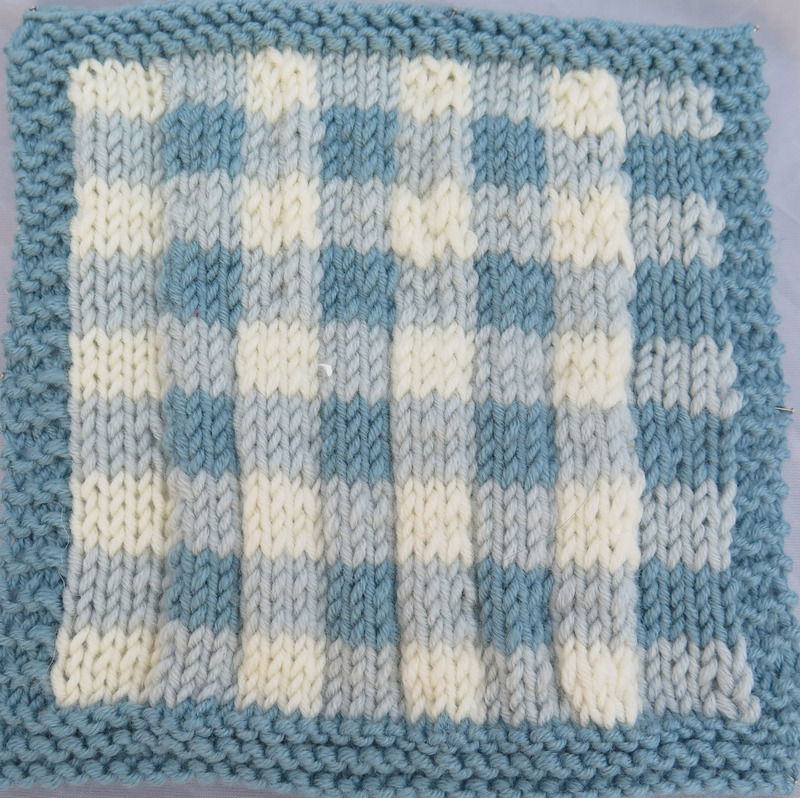 You can also purchase this pattern and twelve more for only £6.00. Click here for more information.